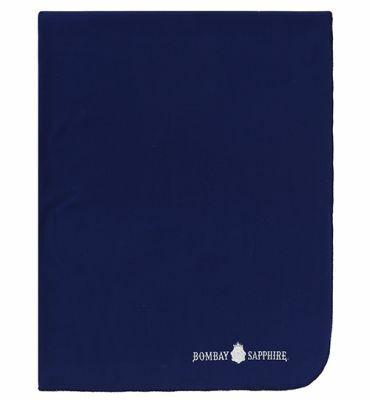 Embossing is a self-coloured and subtle way of promoting brands on fleece blankets and is a very useful gift, as it is so versatile in its uses. 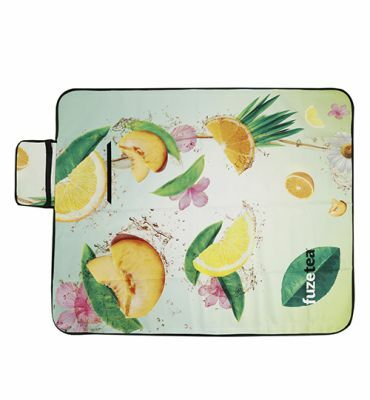 The design is pressed into the fleece, in one or more locations. 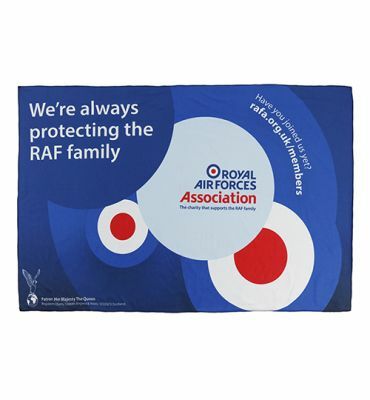 Fleece blankets are a year-round marketing gift, as they can be used in winter and for lots of summer activities when the evenings get a little chilly, at music events, BBQs, festivals and camping. A clever marketing tool for a wide range of industries, such as the hospitality, travel, drinks brands and where continual use, is pretty much certain.